Alberta’s education minister says consent is already being taught in some schools but not in others, and a consistent approach is needed. 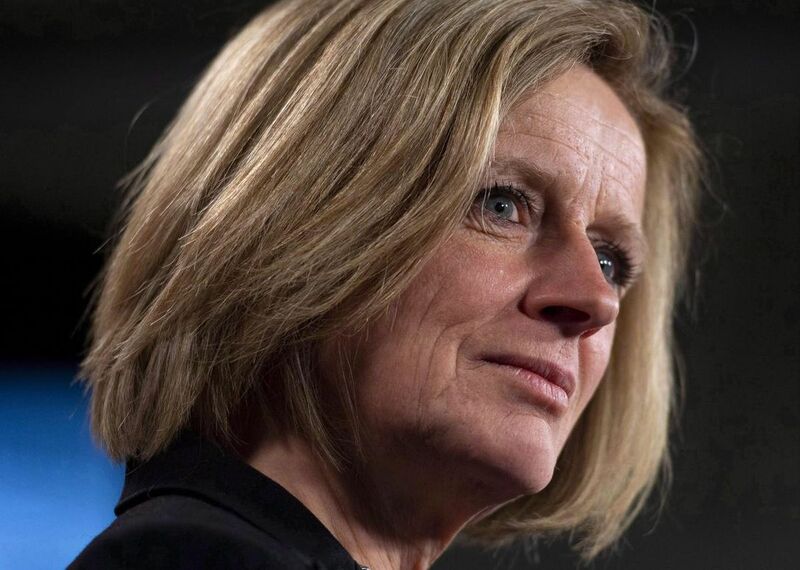 Notley made the comments as she proclaimed May sexual violence awareness month. I trust we all support the need for consent, and by extension, the need to teach it to young people. On the other hand, Ford's birthday isn't until November (?). Sadly, I think a lot of parents are going to think that teaching young people about consent will mean teaching them it's OK to say yes, rather than teaching them how to say no.